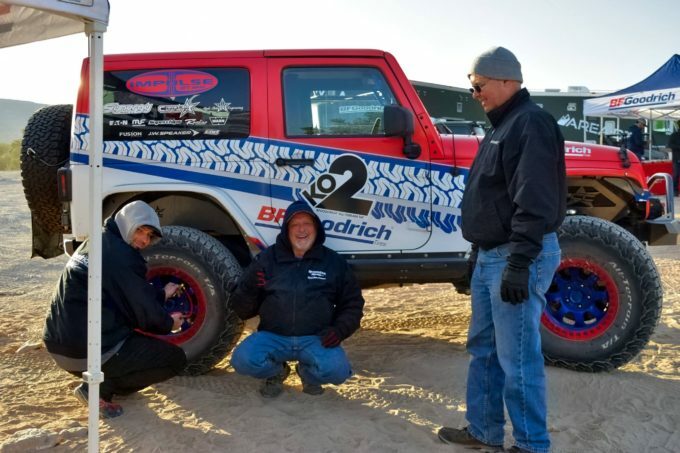 ModernJeeper grabbed a few minutes with tire icon Richard Winchester who recently retired from Michelin/BFGoodrich Tires. 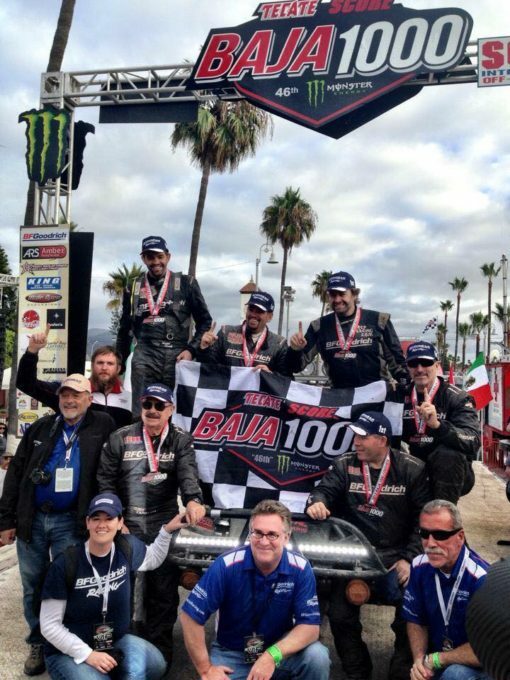 We dig into what makes someone put nearly 5 decades into the tire business, make dozens of Baja 1000 trips and pre-runs, and attend more off road events across the country than we can count. 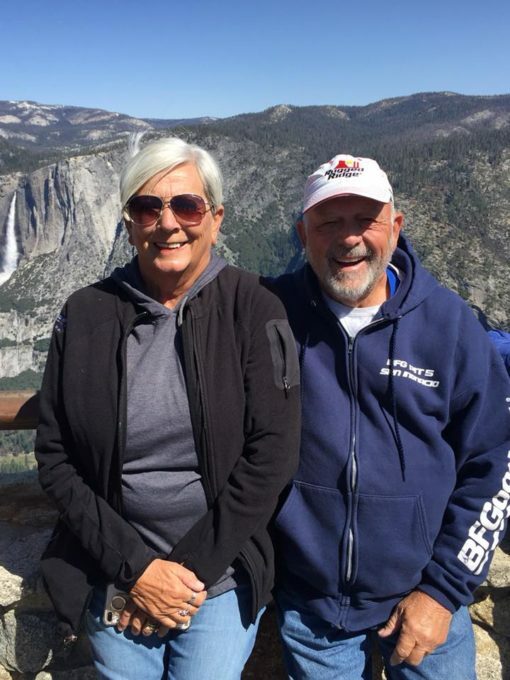 ModernJeeper: Richard, you are one of the longest and most credible names in the tire business, how on earth did you get to be a 45-year tire dude? Richard Winchester: My love for cars started at an early age building model cars and trucks. I guess winning trophies in the local model car contest got me hooked. I had a paper route and mowed grass to support my Hot Rod magazine habit, because the owner of the local newsstand was not happy with me reading the mags without buying them. Pavement was cool but dirt roads were so much more fun for me. I guess my love for off-roading started when I ran off a dirt road (little too fast for the corner) into the ditch and out into the neighbor’s corn fields. I had a ball driving through the fields, over the hills and crossing the creeks. MJ: Where did you grow up and what kinds of trouble did you get into? RW: As a youngster, I ran a lot of the back roads in the Carolina’s, North and South. By the time I was a junior in high school I had killed a ’56 and ’57 Chevy then moved onto a ’62 Ford Galaxy 500 with 352 boat anchor and 3 on the tree. The Galaxy used so much oil that I brought reconditioned oil for it. So then I went into partnership with a local guy and his son on a ’56 Chevy, 301 with Muncie 4-speed to race at the local dirt drag strip. Used the Galaxy to tow the drag car. Since my Dad worked for BFGoodrich Tires, we had access to the best mud & snow recaps available. Yes, recap tires. The partner’s son just could not shift without breaking things, so I did the driving that summer. Had a ball drag racing in the dirt but finishing high school and working became more important. End of my senior year I brought a ’65 Chevy SS396 Impala with a Muncie 4 speed. My buddy, Charlie had a ’66 Olds 442 and it’s a wonder we’re still around today with all the craziness we got into. Sometimes it was not about how fast you were stop light to stop light, but how brave you were on the back roads of Union and Anson counties of South Carolina. MJ: So, your Dad was BFG and you were a wild kid, but what prompted you to carry on the family tradition and become a tire guy? 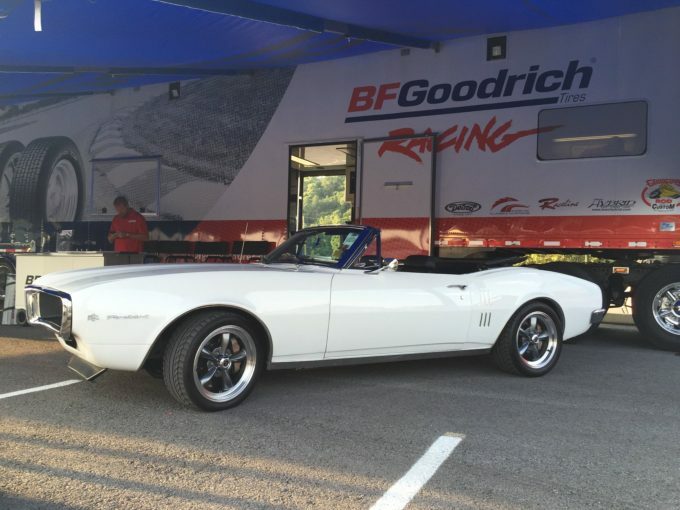 RW: I started my career with BFGoodrich in May of 1968 in Charlotte, NC as a tire changer. Then got “that” letter in the mail saying Uncle Sam needed me so I signed up for 3 years in the US Army, mostly in South Korea with STRATCOM. In 1972, I learned the tire business from the bottom up, from mounting tires, stocking the warehouses, loading & unloading trailers full of tires, merchandising showrooms, cleaning anything that needed a touch up, from restrooms/shops/warehouses to showrooms, selling tires retail, commercial and wholesale, and even managing stores. 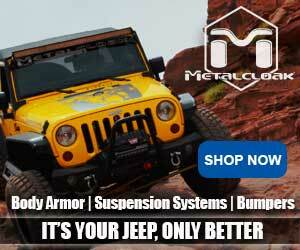 MJ: Wow, all that is amazing and interesting, but tell us how you got into the off-road truck tire stuff? RW: Being a car guy, what I enjoyed the most was selling performance tires and custom wheels. But the Zone Manager sat at my desk one day and told me that performance tires were a fad and if I wanted a career with BFG, I should forget performance tires and focus on truck tires. So, what the hell I got more involved with performance, started going after the local car clubs, Corvette clubs, van clubs, street rod clubs, 4×4 clubs and was selling Radial T/A’s and All-Terrain T/A Radial’s all around the southeast. I had fun with all of it but the car stuff seemed to be more about sitting around watching paint dry so to speak but off-roading was lots more fun without so much show and shine. The biggest problem with off-roading especially on the east coast was finding places in have fun. Off-roading in the east seemed to always be on someone’s private property. Once you found an off-road friendly land owner you had to keep him happy. 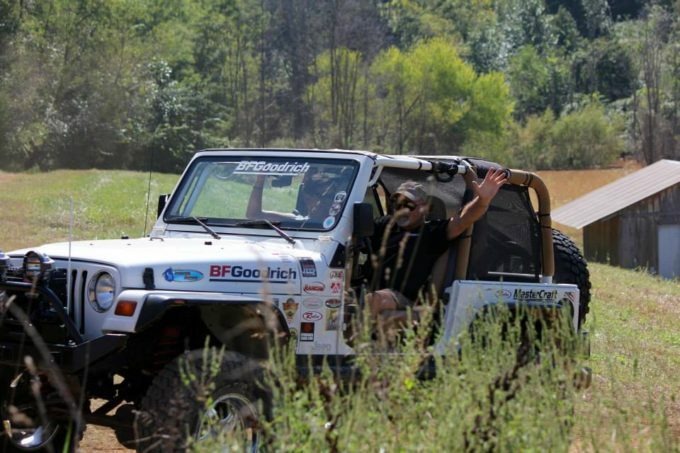 I remember going to Bodacious Off-Road events in Virginia where the local neighbor had a real issue with the noise during events, so we paid for her vacation each year during the events — that was one of my ideas. 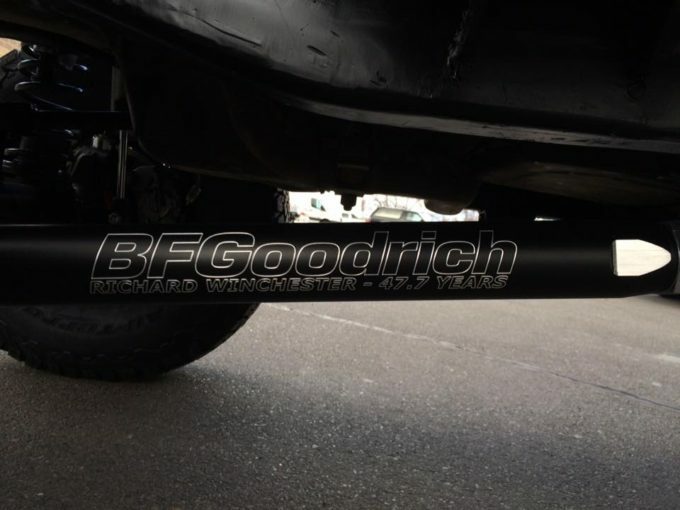 MJ: You are well known for the Performance Team market with BFGoodrich, and its long history. Tell us about that. RW: In the mid seventy’s BFGoodrich started the T/A Performance Team and its training arm, the T/A Training Seminars and someone from the Charlotte, NC Sales Zone had to go even though the Zone Manager was totally against performance tires. I was chosen to attend. I got to know the T/A Performance Team, attended T/A Seminars and let them know what all I was doing in my area. Gary Pace was the leader of the Akron based BFG Performance Team with members; Bob Bower, John Rastetter and John Gillespie as the Performance Team Managers and later adding Rick Beaver and Andy Jenkins. As the performance market grew programs were created to entice salesman to go the extra step, not just sell T/A’s but get involved with in the local performance community, work with the clubs, help out at the local tracks, in short become part of the performance community. So, the T/A Certification Program was kicked off in 1978. T/A Seminars continued to grow and BFG became more involved with grassroots performance, so the next step was to add field-based Performance Team members. So, Bob Bower created a Team of T/A Specialist and I was one of the original four “T/A Guys.” The job was supposed to last 2 to 3 years since performance was just a fad. In short Jeff Cummings & I milked this job for well over 37 years. Over the years I’ve owned several rigs and 4×4’s, with our current Jeep being our pride and joy. 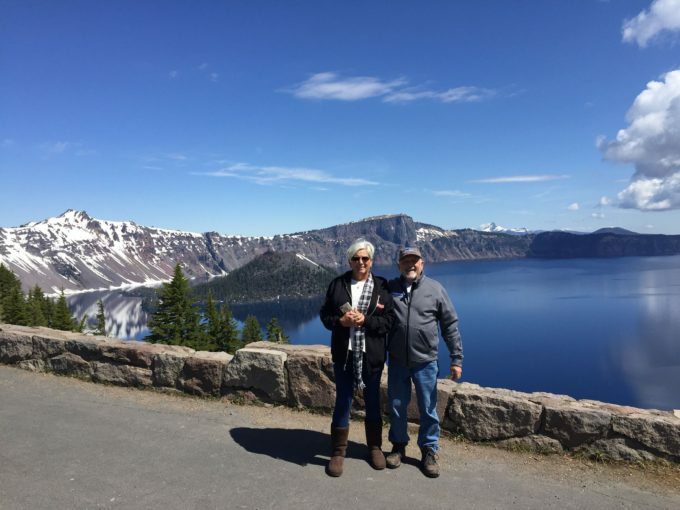 Now I am happily still married to my lovely bride Jackie, traveling the country, seeing the sights with our motorhome towing Caspar the Jeep. Richard on the left…another win! Sure a better parting gift than a cheap watch! 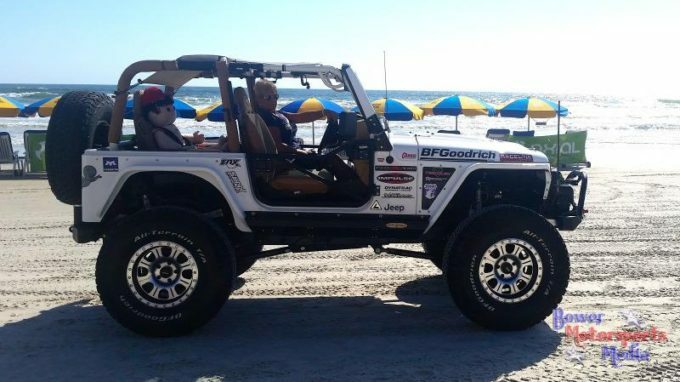 Jackie cruising the beach in Caspar the Jeep. 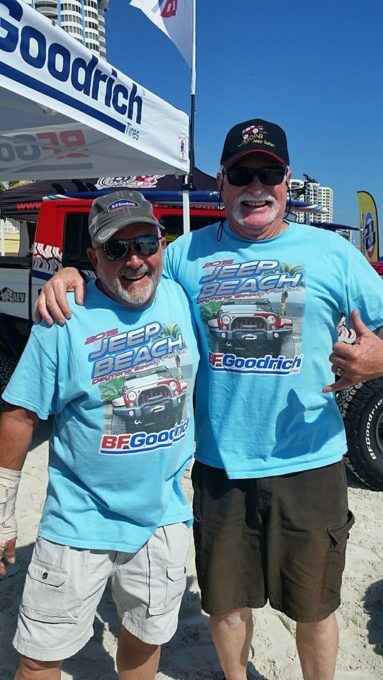 Richard and Del Albright found in same shirt at Jeep Beach. 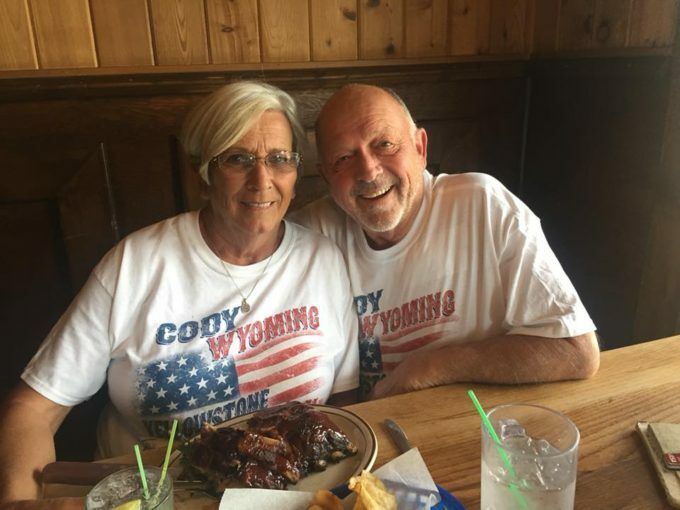 Great story about an off-road industry icon and somebody I respected for his passion for the sport and his support of trail advocacy efforts. 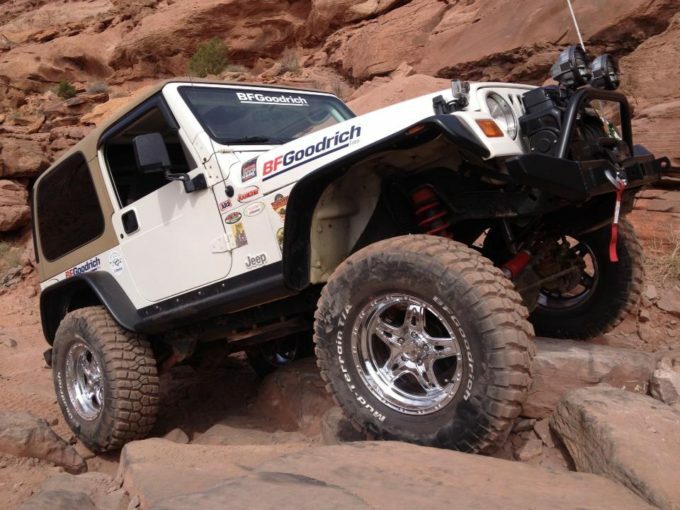 Richard, thanks for your service in the military and off-road! It was great appreciated. Best wishes to you and your family as you journey those special places in the U.S. backcountry.